One response to these trends involves "third places". These are public or commercial spaces that provide informal opportunities for local people to mix socially on neutral ground. 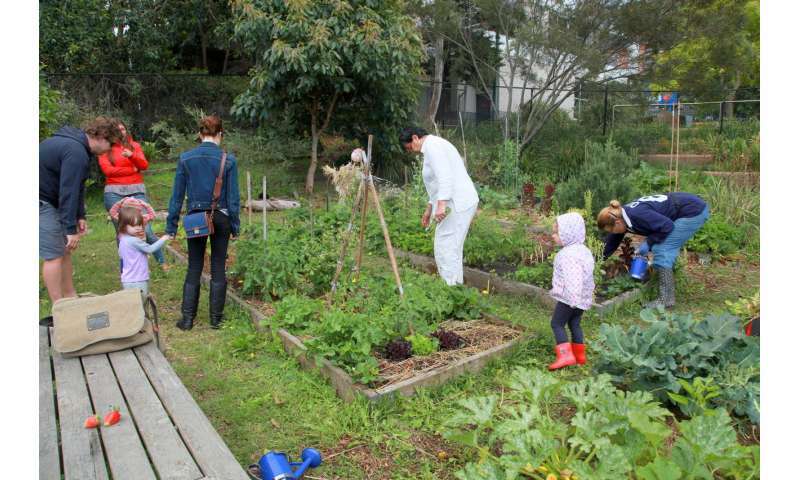 Common examples of third places in cities include community gardens, libraries, public swimming pools, cafes, men's sheds, farmers' markets and dog parks. Researchers at the Cities Research Institute are investigating whether these "third places" can reduce urban loneliness. Here, we report and discuss some insights from that work. 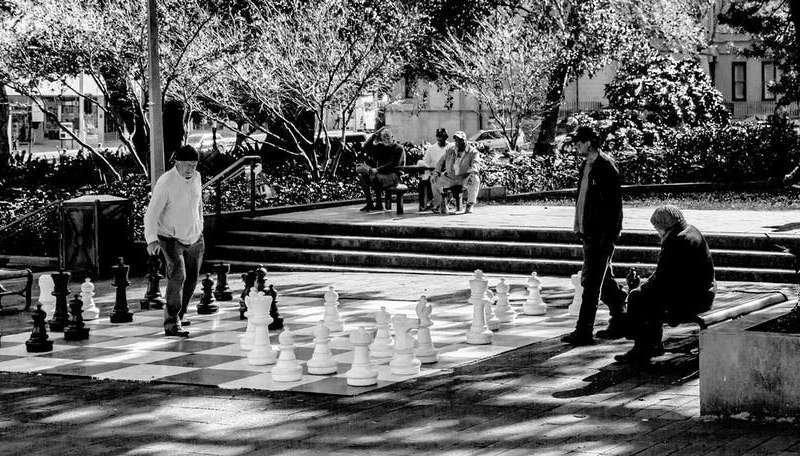 Third places can help by creating or enhancing a sense of community on a smaller, more human scale – a relief from the overwhelming sensory experience of a large and unfamiliar city. The village-like feeling of third places can reduce people's anxieties and make them more comfortable with trying a new social experience. Space for third places can be designed into neighbourhoods and urban areas. Sections of parkland can be given over to public facilities such as outdoor gym equipment, dog parks or skate parks. Dedicated trading areas can be provided for farmers' markets. Local councils can support citizen-led activities such as community gardens and men's sheds. They can also provide activities such as Tai Chi classes. Yet many city dwellers see these spaces but don't use them. In this sense, perhaps the biggest barrier is our willingness to make the time to seek out and participate in third places. For those people who do, banishing loneliness could be one of the greatest benefits.